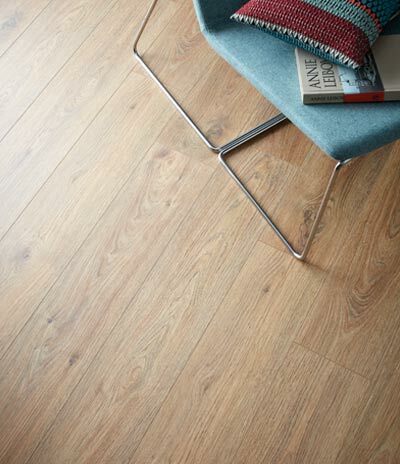 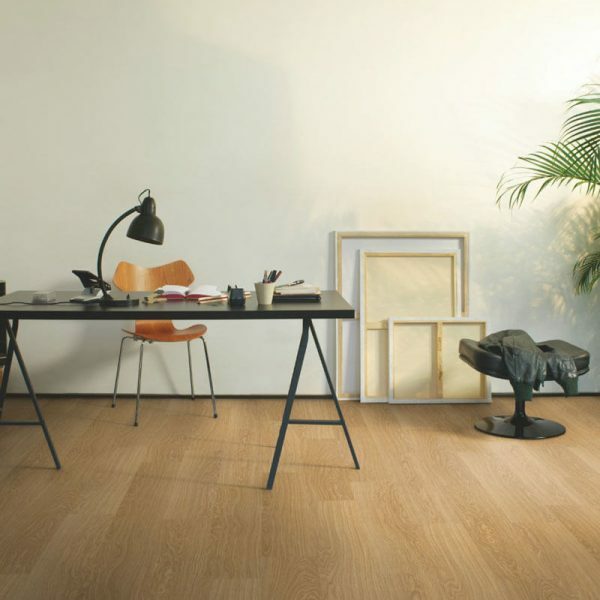 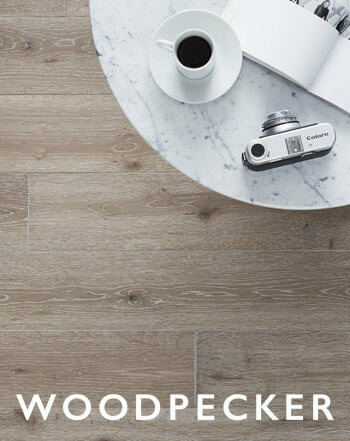 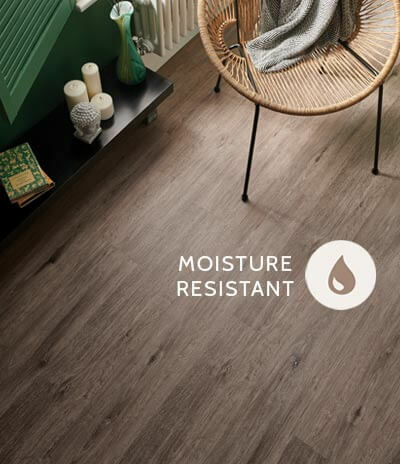 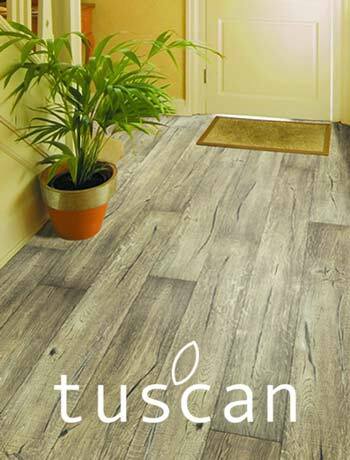 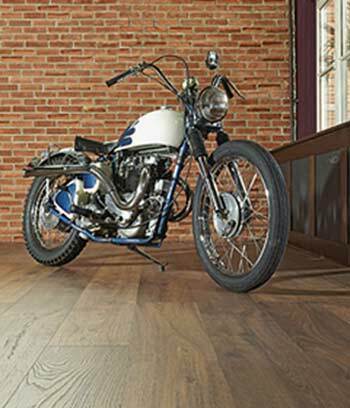 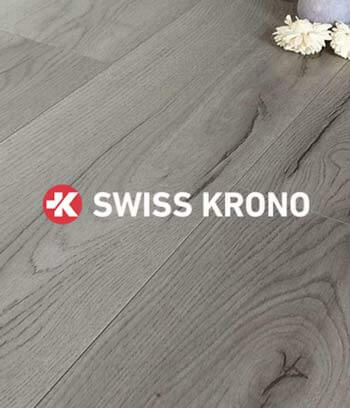 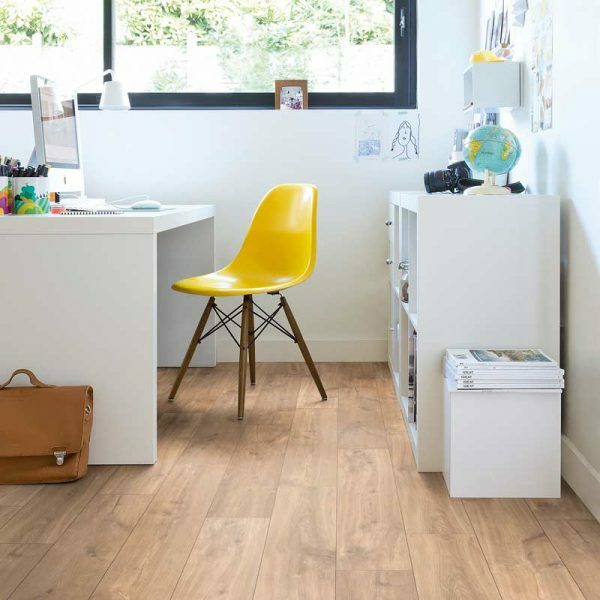 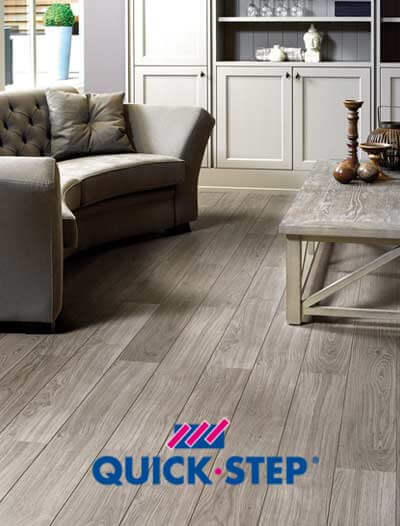 The Quick-Step Classic laminate 8mm range offers a traditional laminate floor without the V-groove. 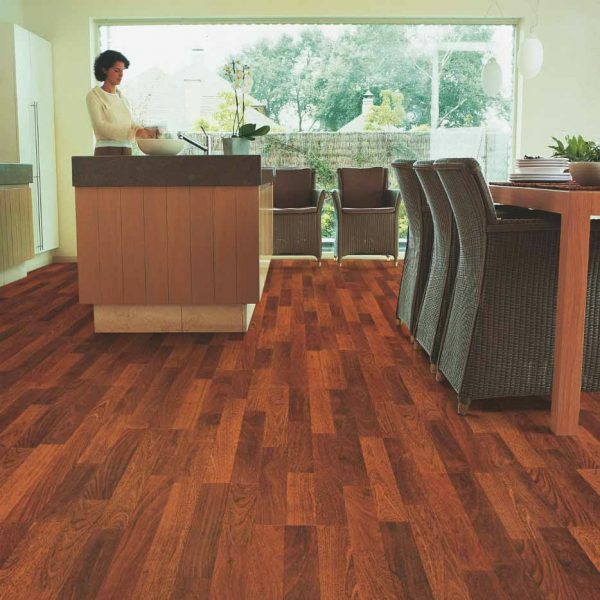 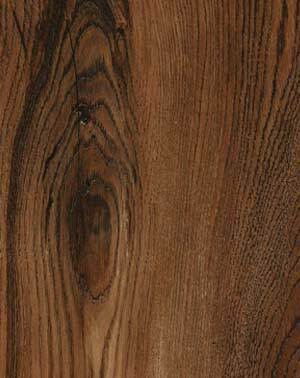 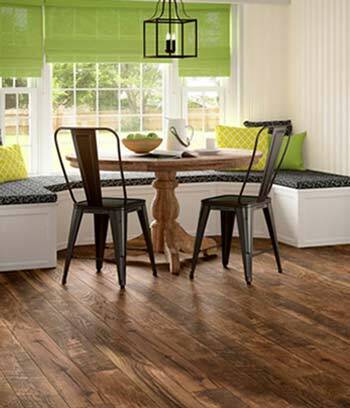 In addition to the single plank wood designs, the traditional multiple bonded wood strip designs are also available. 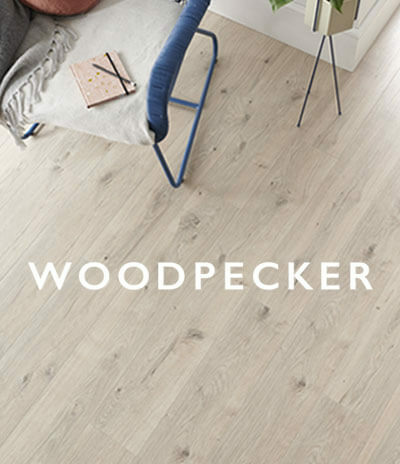 The single plank designs provide a more modern look whilst the strip variaty present a unique character and style which brings out the character of each wood type. 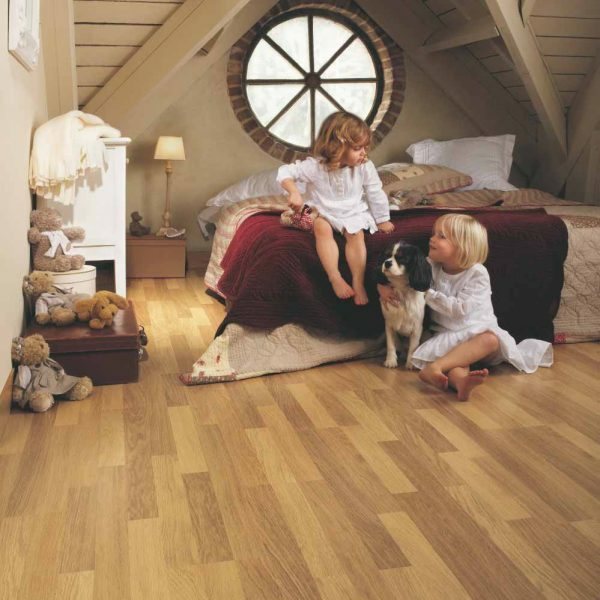 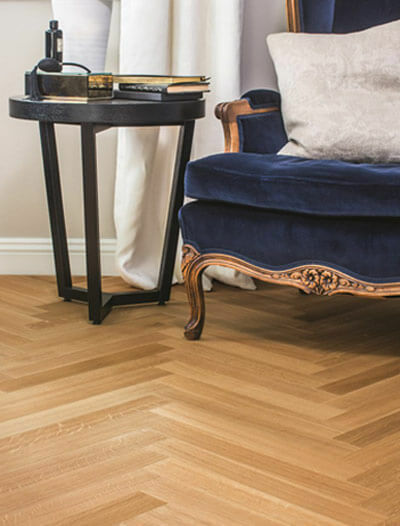 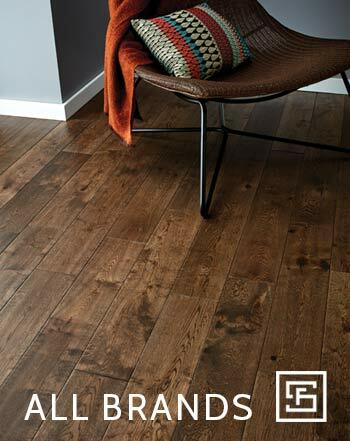 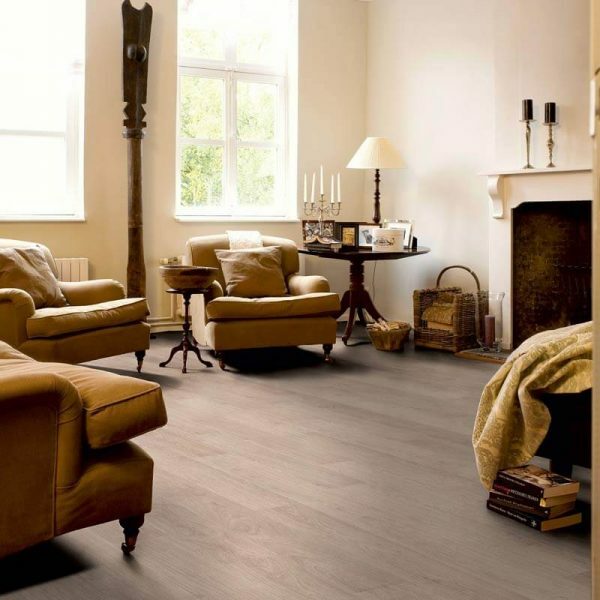 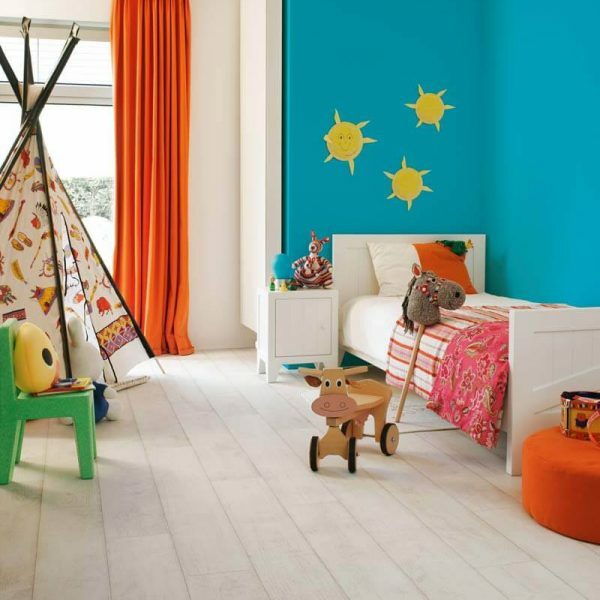 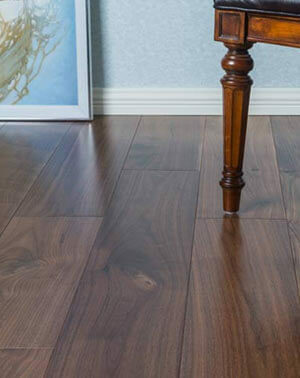 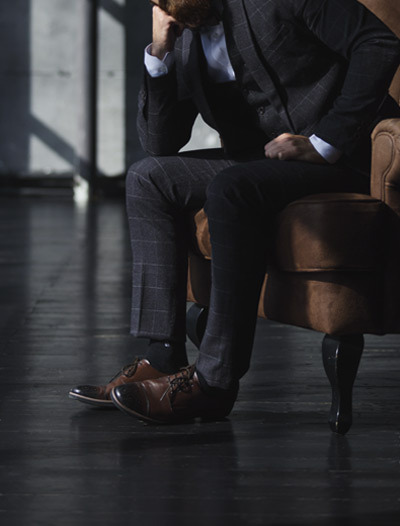 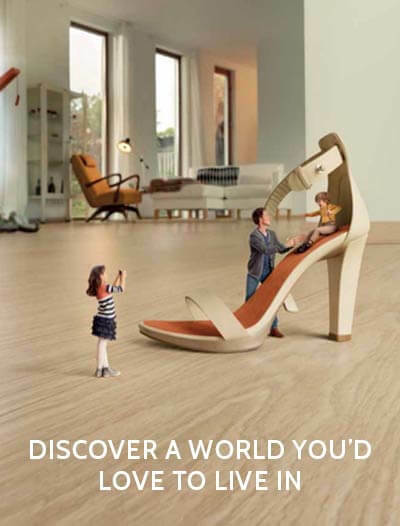 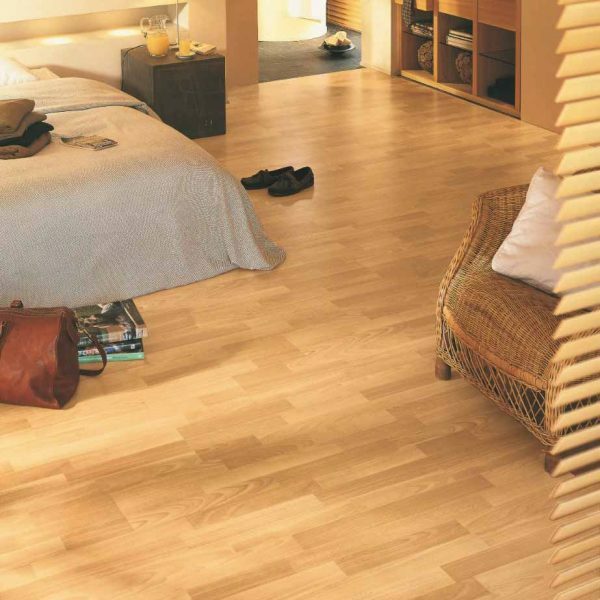 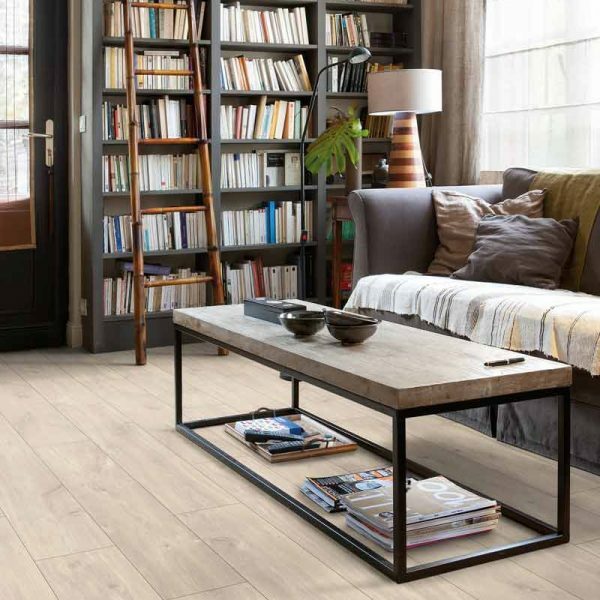 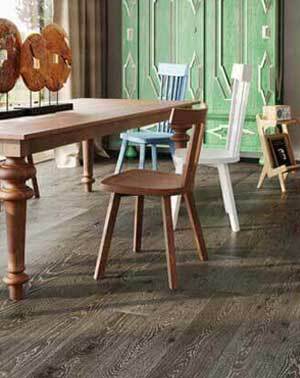 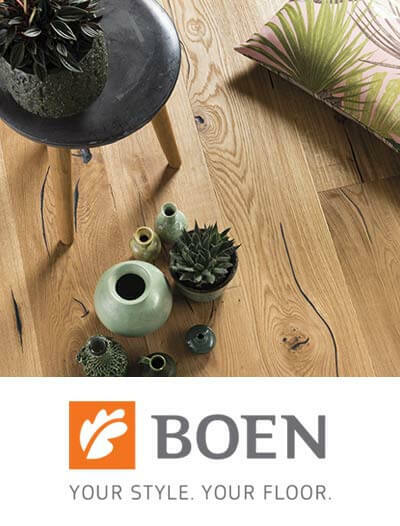 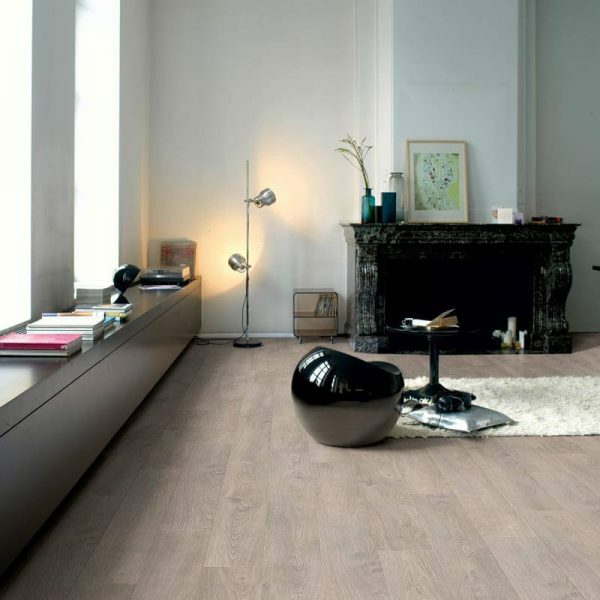 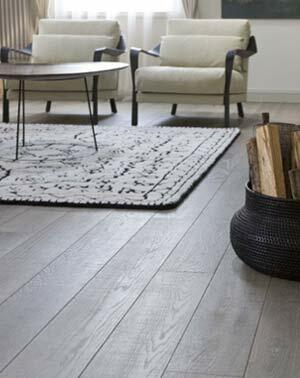 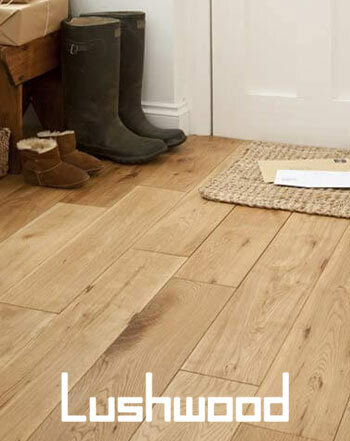 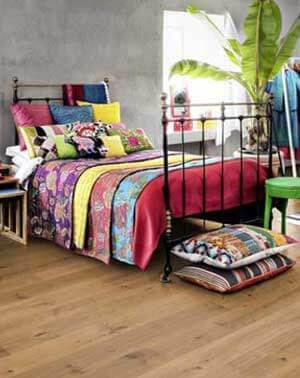 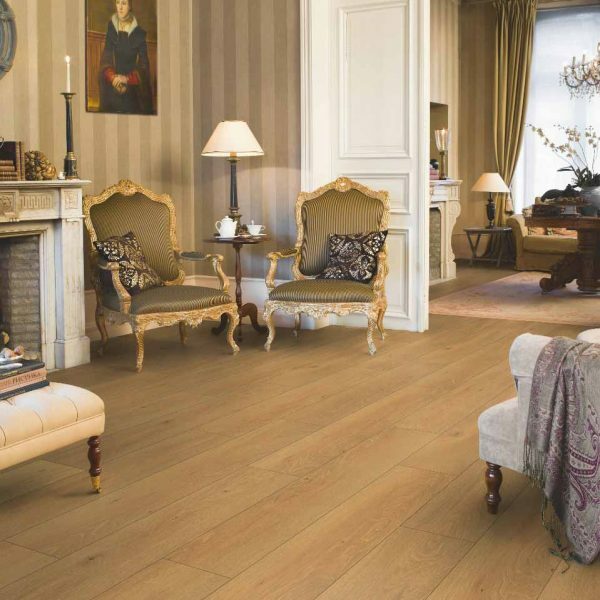 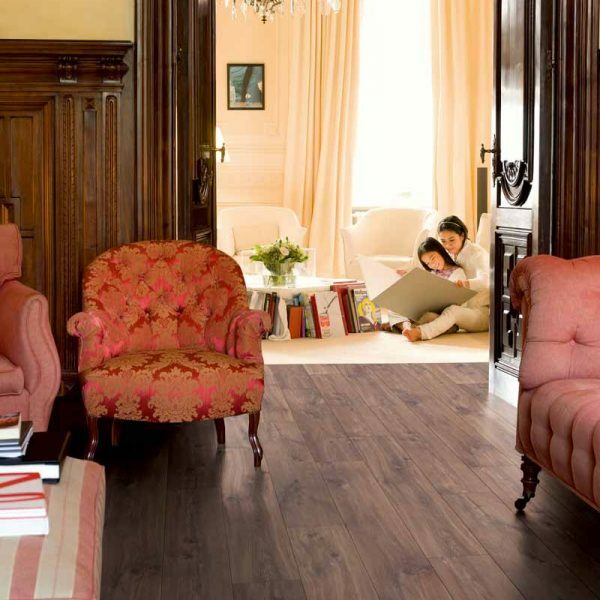 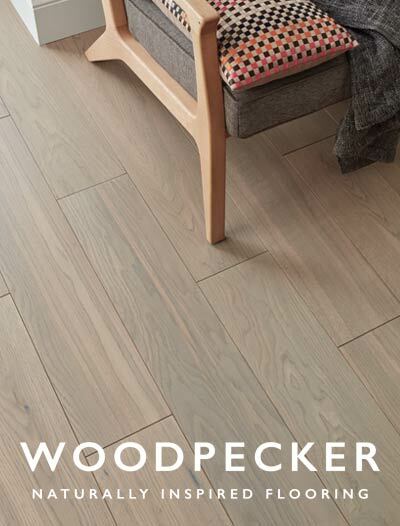 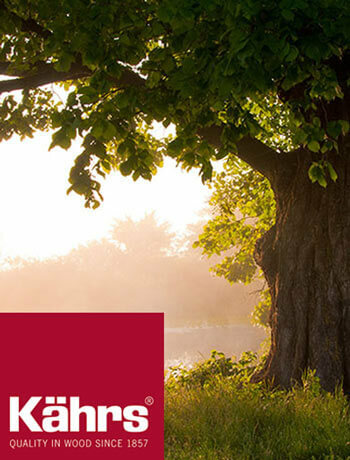 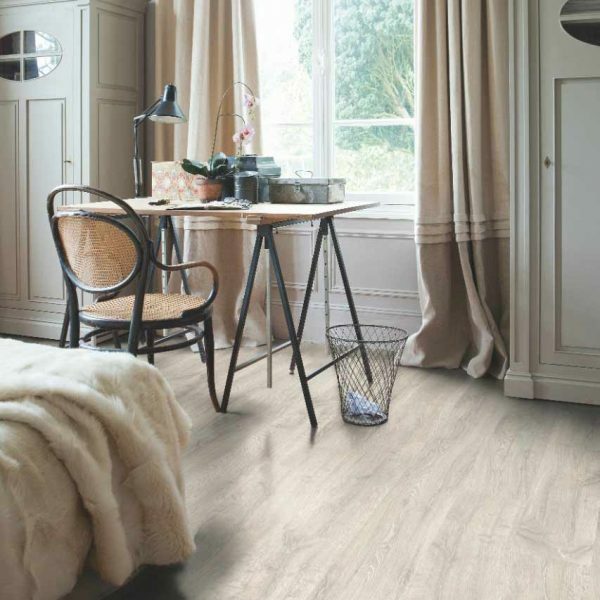 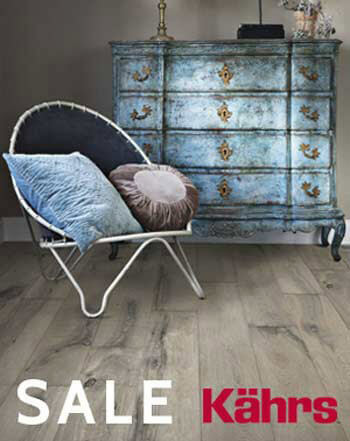 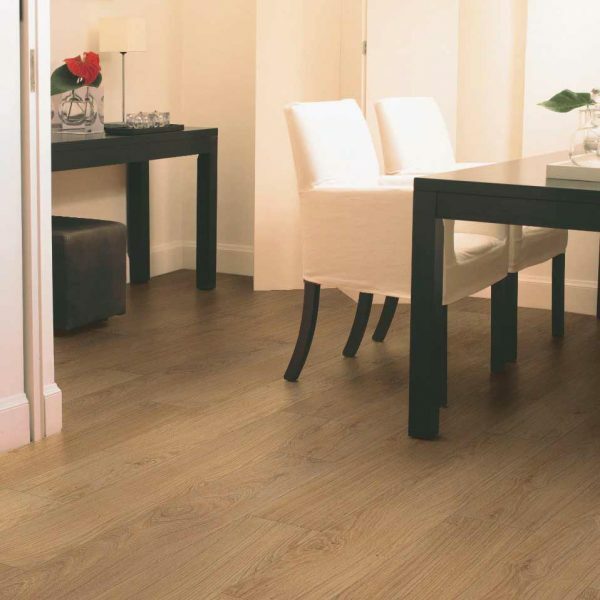 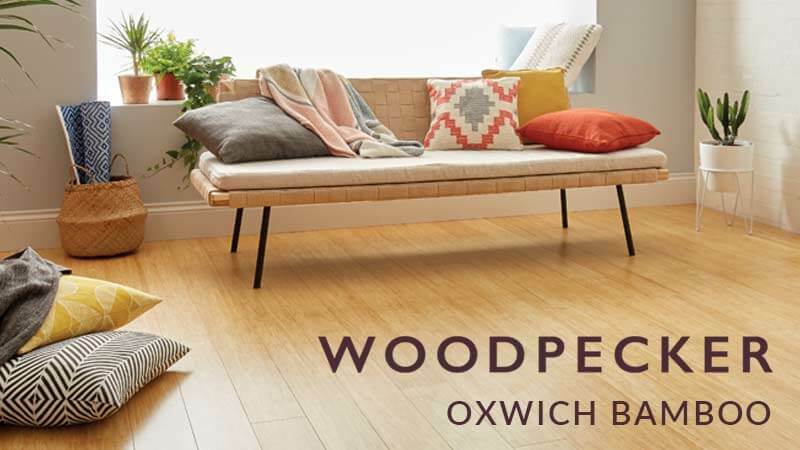 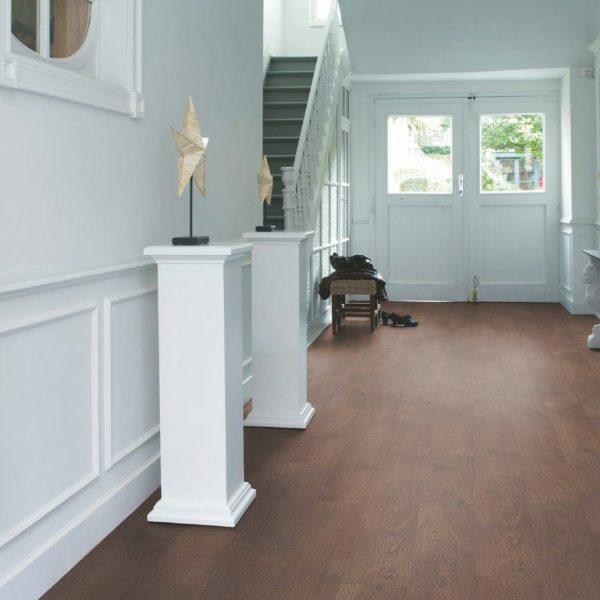 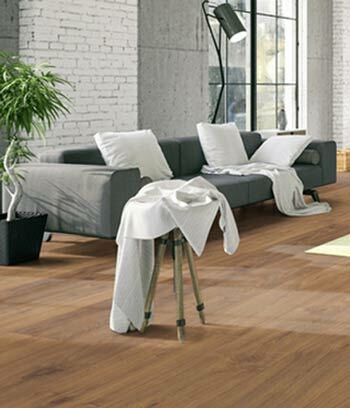 The Quick-Step Classic laminate flooring range has 16 different wood designs. 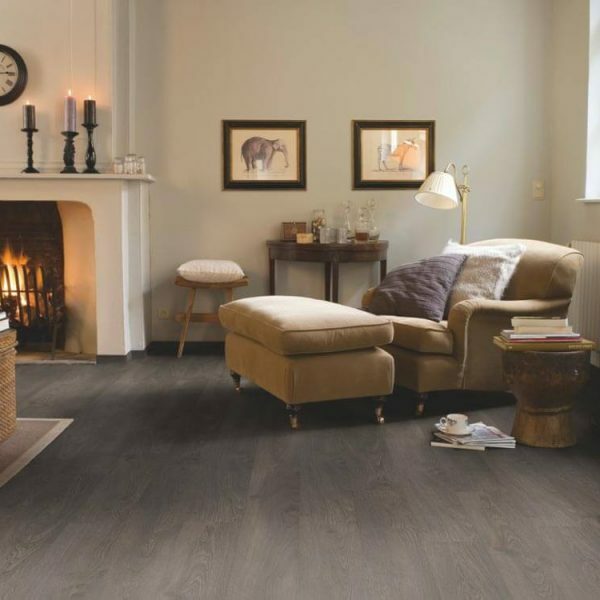 The intense wood structure design, matt finish, silk finish and silver frost finish are also available in some of the products in this range. 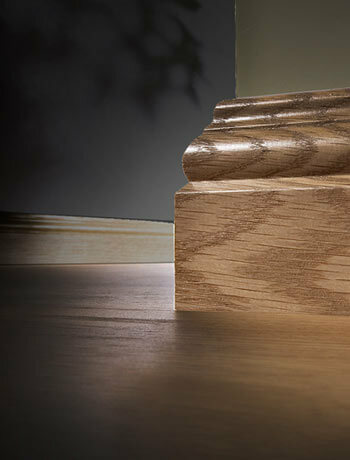 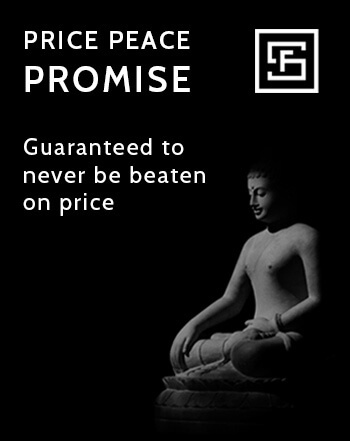 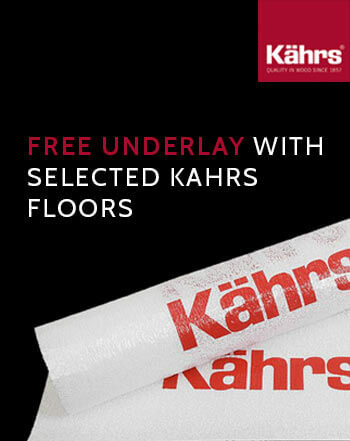 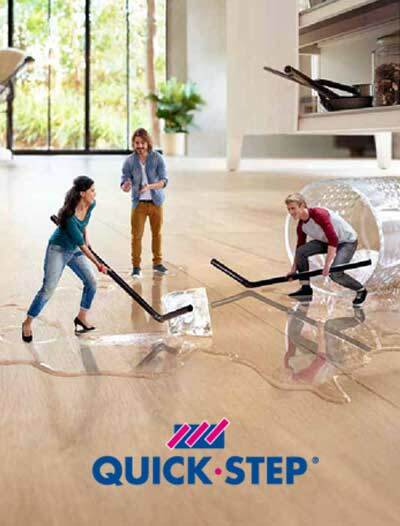 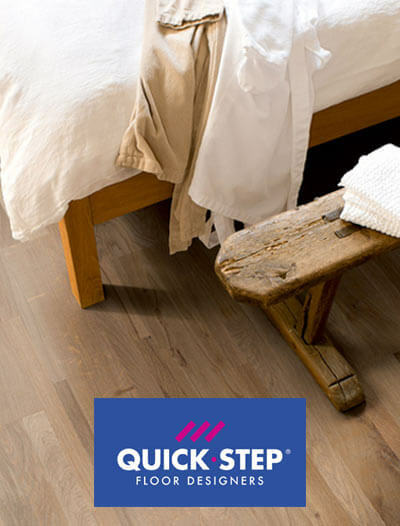 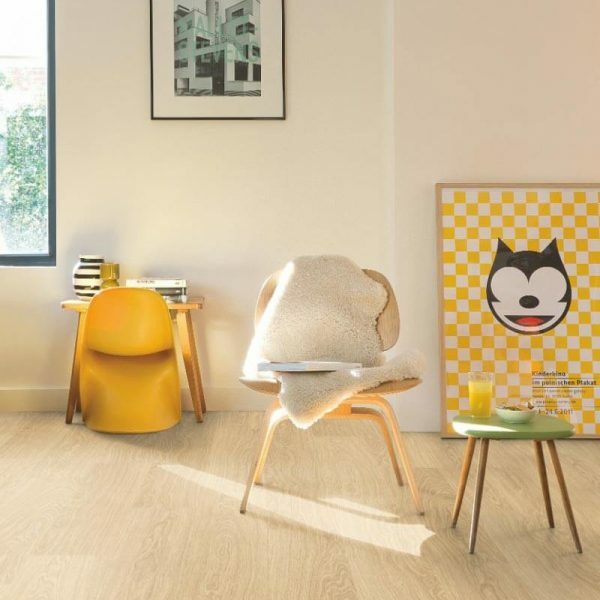 The Quick-Step Classic range has a 25 year domestic use warranty, 5 year commercial use warranty and a splash warranty.